If you want to strengthen and build muscle, you have to leave your comfort zone and train hard. With the bodyweight training app Runtastic Results, you can improve your endurance and strength in just minutes a day and whip your body into shape. While the one muscle group sweats, the others get a short breather until it’s their turn again. Training: Lots and long is the ticket, right? Is this what you think strength training has to be like? Let us show you that there are other ways to get results, too. The combination of short, intense total-body exercises tests your concentration, coordination, strength and endurance. Training with your own body weight is an effective method for improving your fitness in a short time. 20 to 40 minutes per session is enough to enhance both your strength and endurance and get your body in shape. The whole routine is based on total-body exercises that work large muscle groups without the need of extra weights and burn tons of calories per session. Runtastic Results training makes you sweat, swear and gasp for breath – but you will develop your body and move closer to your goal with each workout. Short on time, under a lot of stress and always on the go? Then Results is perfect for you: There are rarely breaks between exercises and, for a relatively short time, you really have to push yourself to your limits. The aim behind such a training routine is to not only work your muscles, but also strengthen your cardiovascular system, thus allowing you to benefit several times over. Every workout challenges your body: This causes “happy hormones” to be released and provokes an adaptive response from your body. After every workout, your body tries to prepare itself for the next time it has to face similar demands. The purpose of this adaptation is to get stronger, so in future the activity won’t be so strenuous. So what comes after Results training? Your training has to be strenuous and demanding if you want to make progress. But, of course, you shouldn’t train too long at this level of intensity. Fatigue, aching muscles and diminishing strength can be the consequences of training too intensely. 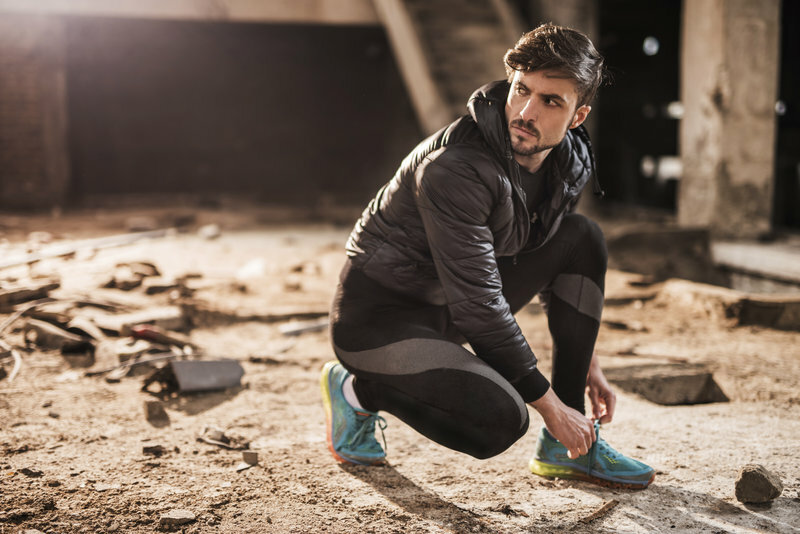 As you are approaching the last couple weeks of your Results training, you might already be asking yourself where the road to continued fitness leads after the 12 weeks are over. After the first 12-week plan, you can continue with the 12-week follow-up plan! Additionally, you can try out the Workout Creator feature and generate your own workouts based on the time you have and the muscle group(s) you want to focus on. Did you enjoy all the intense workouts and sweating and would like to see big performance gains as quickly as possible? 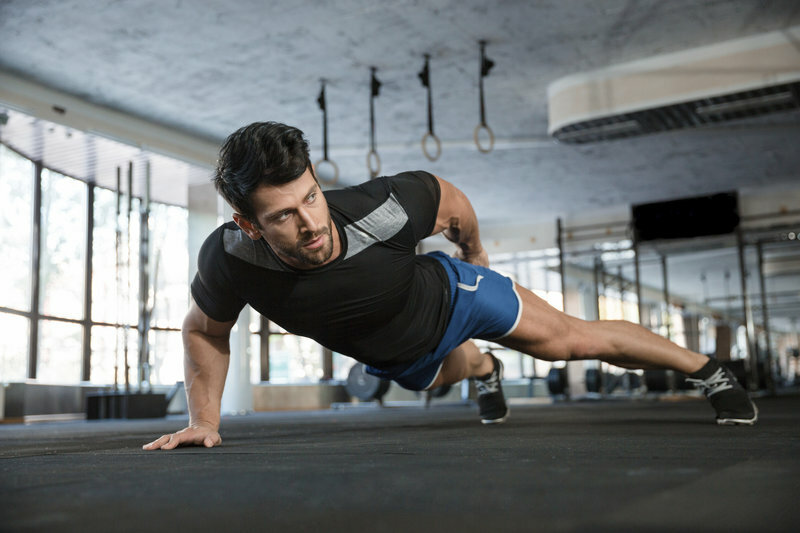 Tabata or other high-intensity training methods like interval training can help you achieve your fitness goal through short and effective workouts. 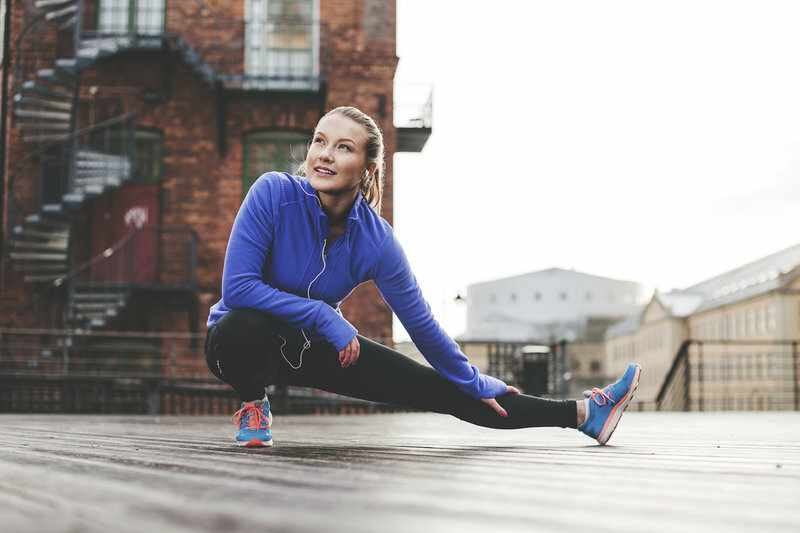 These training methods are quite versatile and can be used in a wide variety of sports activities, from running and jumping to strength training. Runtastic supports your fitness ambitions – discover the thrill of another sports activity with one of the Runtastic apps and the Premium membership. Find your new goals here! Do you prefer short and intense workouts or would you rather invest more time? How do you like your training so far with Runtastic Results?